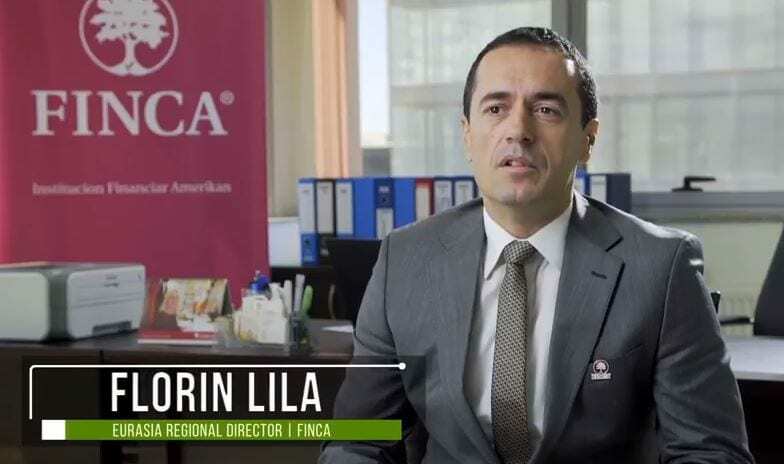 On December 20, 2017, FINCA Jordan received a microfinance license from the Central Bank of Jordan. 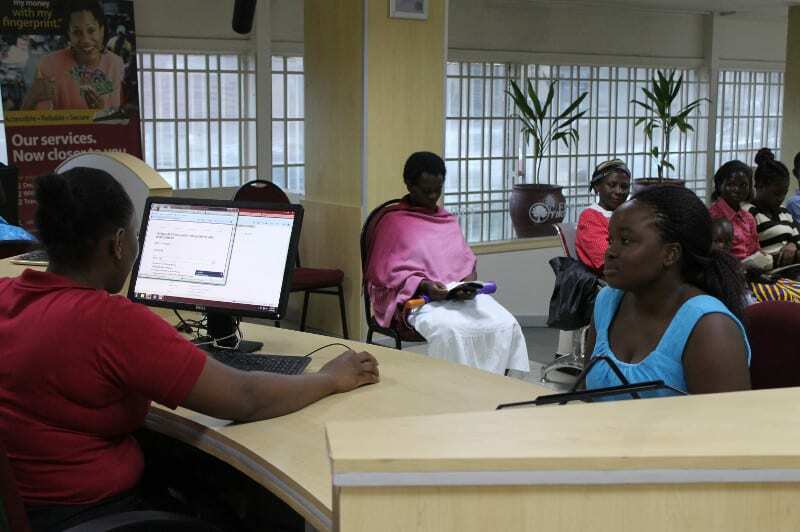 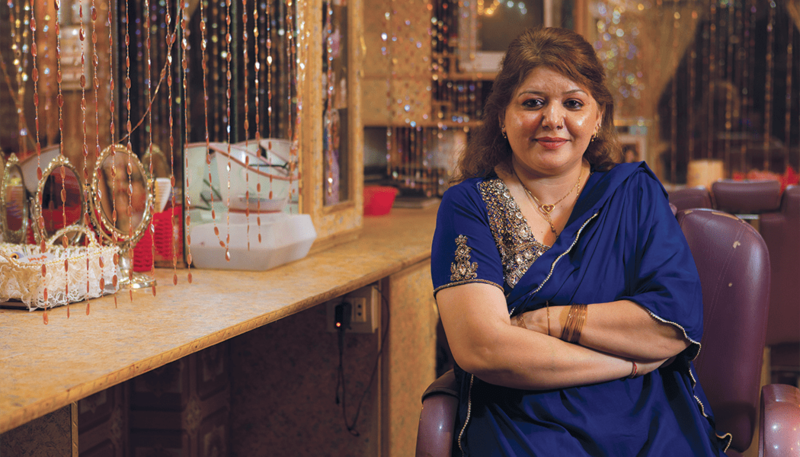 It becomes the first microfinance institution to be fully licensed and regulated by the Central Bank under licensing requirements introduced in April 2016. 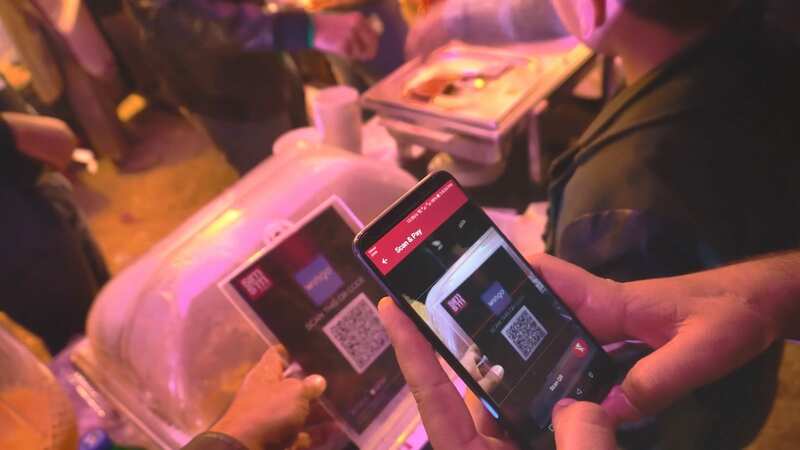 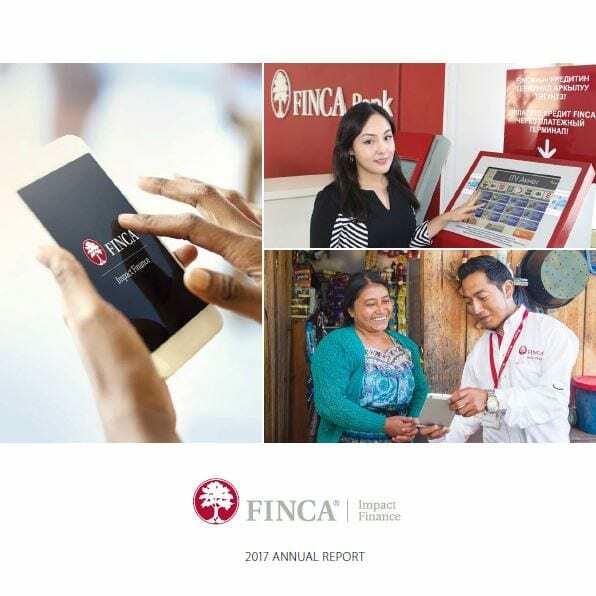 FINCA Microfinance Bank announced the registration of a USD 14 million bond, furthering its strategy to promote financial inclusion. 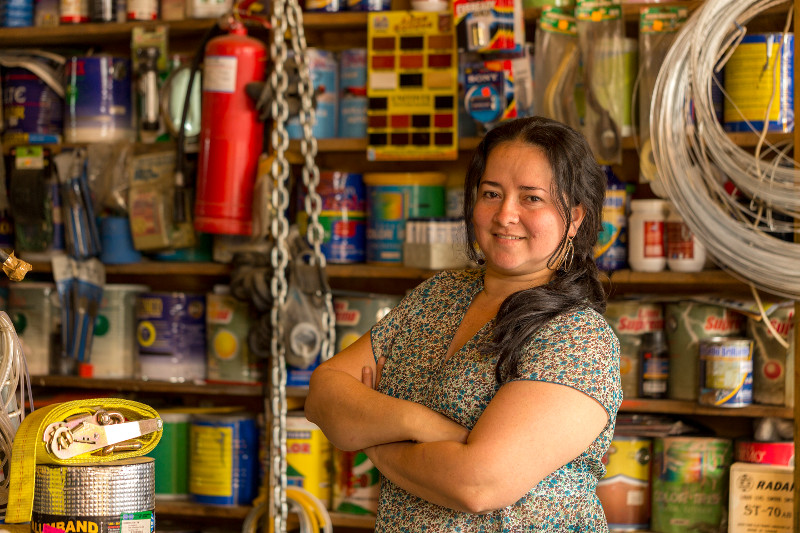 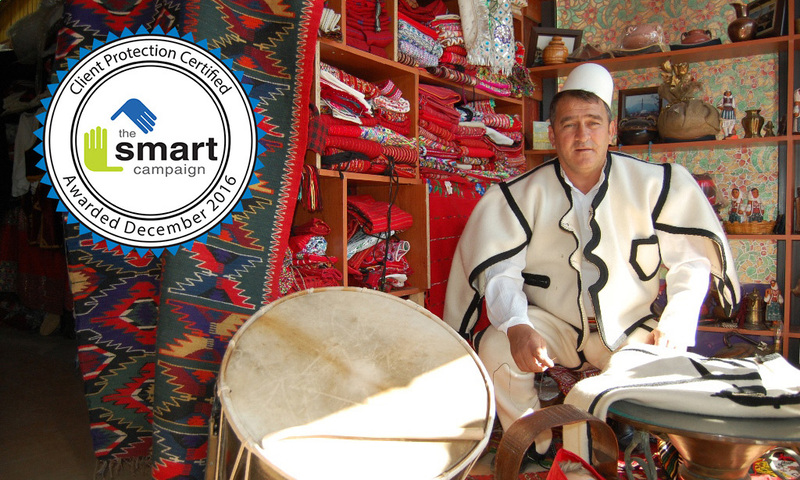 FINCA Bank Georgia announced it has received Client Protection Certification by the Smart Campaign, a global initiative that certifies the adoption of high ethical standards in the treatment of clients in the microfinance industry. 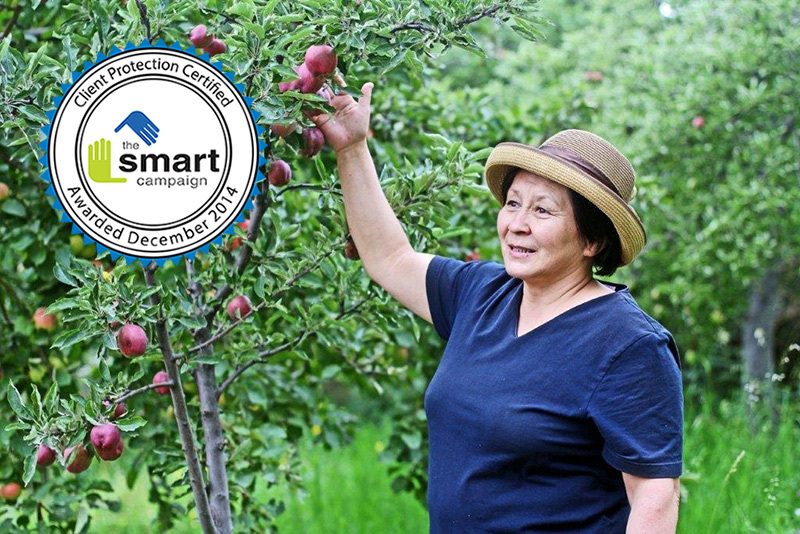 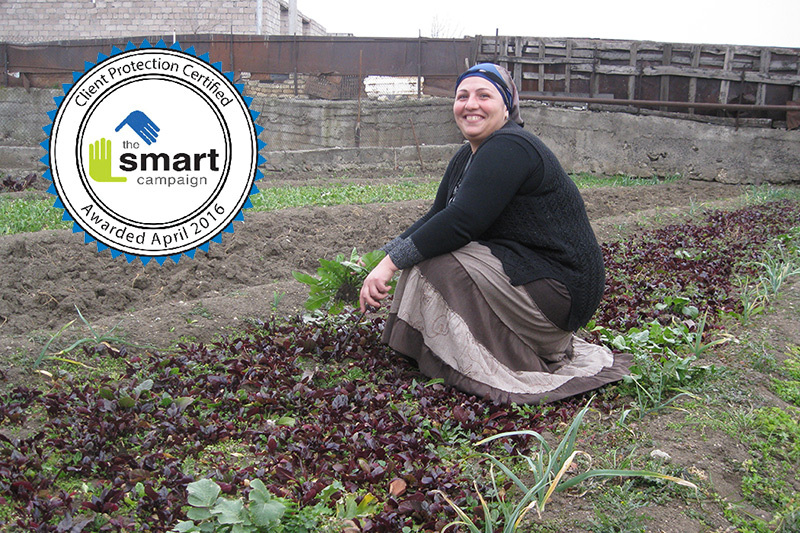 FINCA Kyrgyzstan is pleased to announce its Client Protection Certification by the Smart Campaign, a global initiative promoting the adoption of high ethical standards in the treatment of clients in the micro financing industry.